Concord Police Department booking photo of Brian Roberts, 38, of Concord, who is accused of threatening Gov. Chris Sununu. New Hampshire authorities and the FBI announced that a man was arrested today for allegedly threatening Gov. Chris Sununu, in connection with online statements targeted to the state's Jewish community. 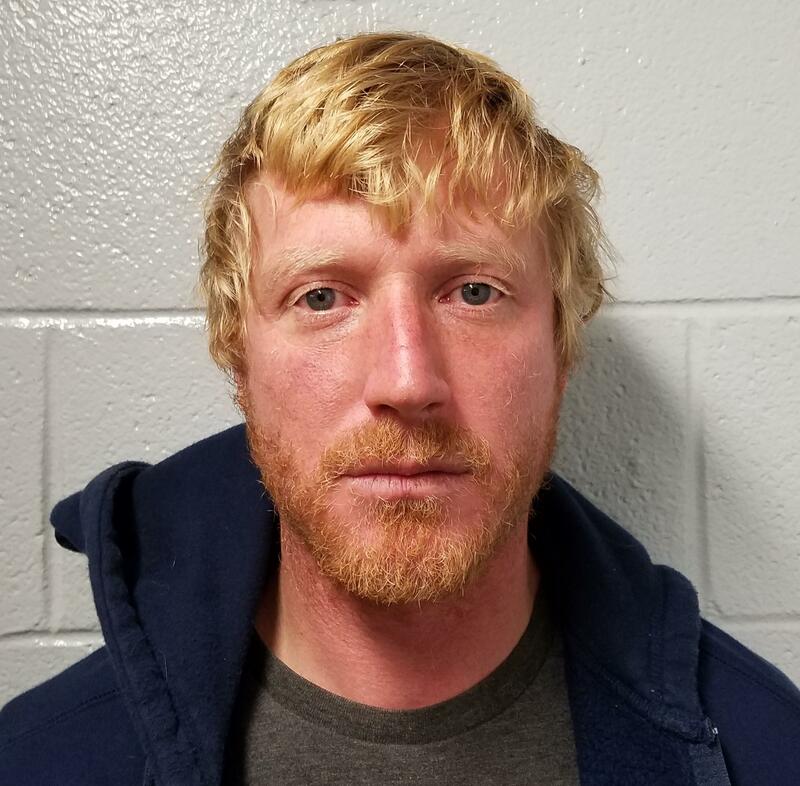 Brian Roberts, 38, of Concord, was charged with a class A misdemeanor charge of criminal threatening, according to the New Hampshire Attorney General's office. He is charged with knowingly threatening "to commit any crime against the person of another with a purpose to terrorize any person." The AG said Roberts sent an email Nov. 30 to the CIA's website, in which he stated, "Going to shoot Gov state of NH no matter what." The investigation began when CIA officials informed the Concord Police Department about the messages linked to the email account. The state said the email account included both the specific threat to Sununu as well as statements of hatred toward the Jewish community. The AG says further charges are possible, such as possible violations of the Civil Rights Act. The FBI's Joint Terrorism Task Force helped local, state and federal law enforcement investigators to identify Roberts, AG Gordon MacDonald said in the announcement. Roberts is scheduled to be arraigned Wednesday in Concord. New Hampshire law enforcement is continuing to investigate threats made against the state's Jewish community. "The Concord Police Department was contacted by the C.I.A. on Friday evening and made aware of numerous email-related threats that have been targeting members of the Jewish faith and possibly law enforcement," said Lt. Sean Ford, Commander of the Criminal Investigations Division at Concord Police Department.